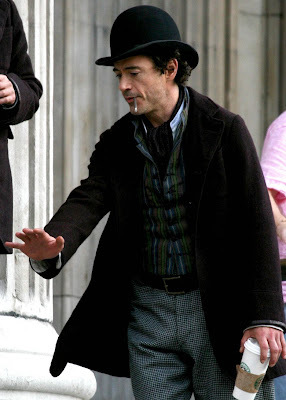 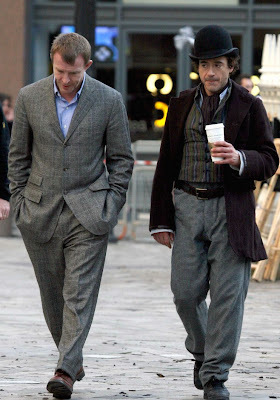 Thoughts on RDJ look in Holmes? 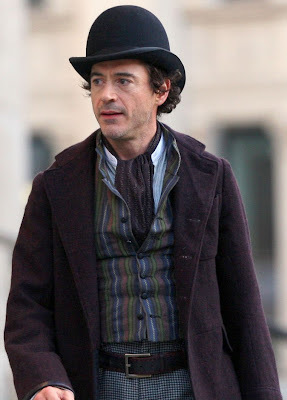 Does it even look like Sherlock Holmes to you? 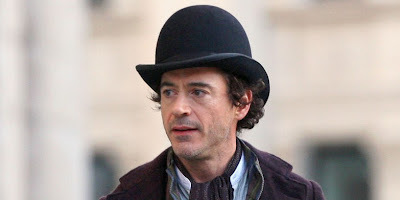 Robert Downey Jr said when asked how he'd play the famous sleuth, "Clearly I’m going to do it better than it’s ever been done."